Creativity – a rating of concept originality, level of imagination behind the tracks, and generation of ideas. Several tracks that sound alike, concepts repeated from last album or associates, and rehashed ideas receive lower scores. Fresh concepts, tracks that are easily separated becasue they each stand on their own due to different topics, and new takes on a old concept or new concept all together get higher marks. Production _ basically, is your selection of beats hot. Do we have banger after banger. Are there awkward beats that song soft or weird, in a bad way. 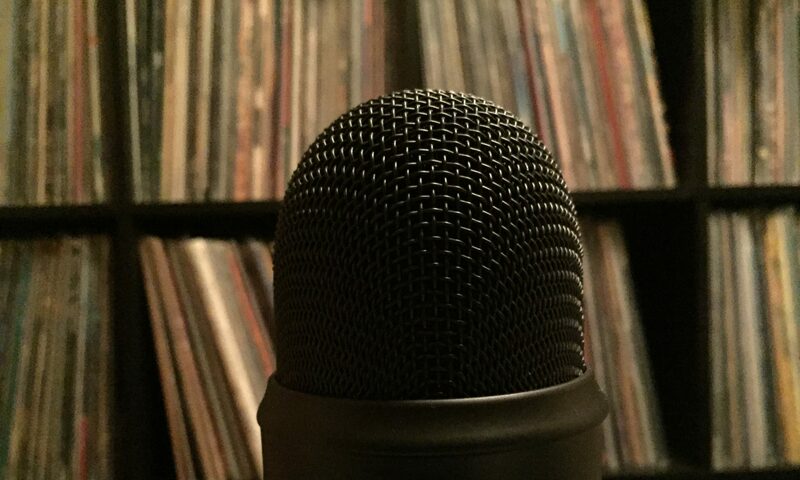 Positive points are earned when the producer challenges the artist with unique beat selection. Track separation – does you album song like a long stream of the same beats and ideas, or can I easily remember track 12, and easily separate it from track 15? Was there an effort to not only make the songs stand on their own musically, but also idea-wise or due to structuring. Overall, is just the average of the prior percentage to make the album score. To me, 90 to 100% is classic or damn near, 80 to 90 is very good, 70 to 80 is cool but could be better. 60 to 70 is bearable. Less than 60 percent is hard to listen to, and goes down from there.